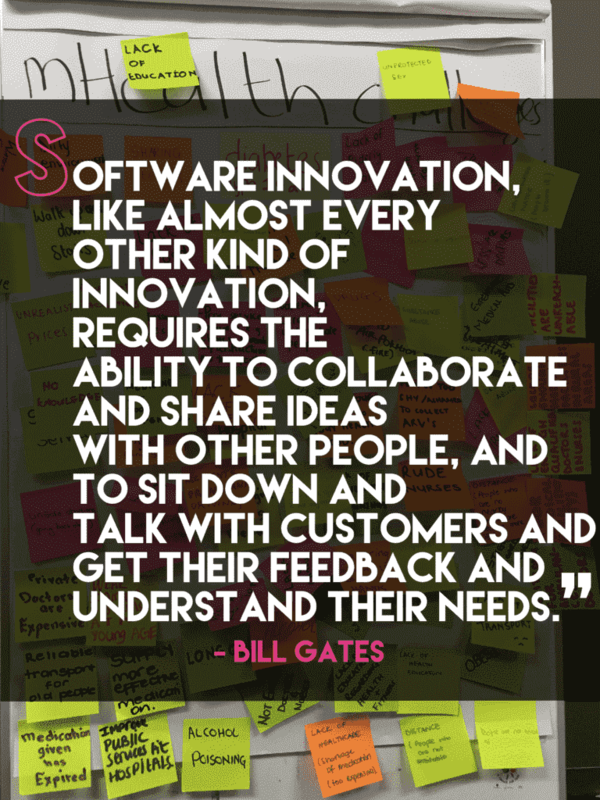 work together to develop answers to some of the most pressing challenges on earth and space using publicly available NASA data. 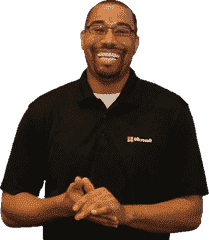 What is DevOps, what will you learn? Join us as we will take you through building a react native application. 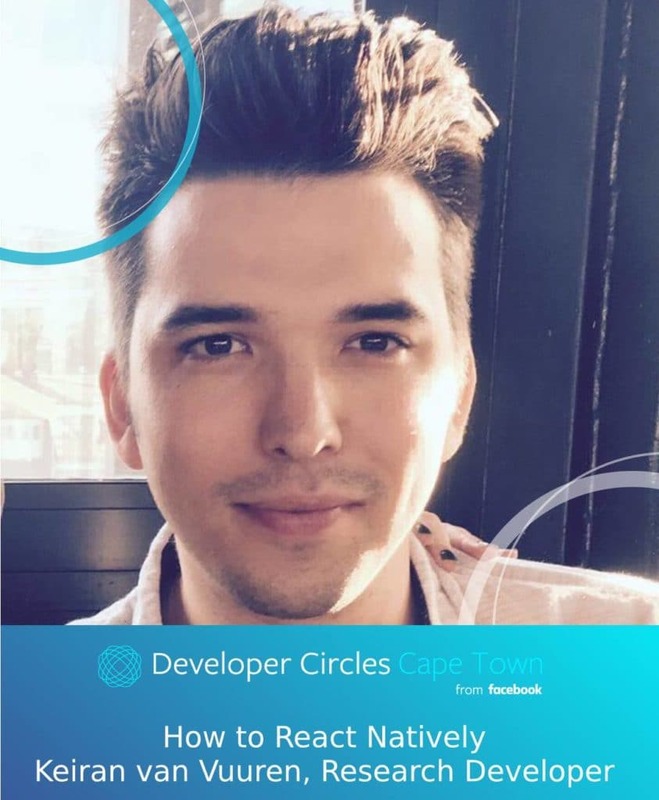 In this meetup we will cover the basic concepts you will need when building a react native application. We will discuss the differences between React-Native, Native and Mobile Web. Intel Nervana is Coming to Cape Town with a meetup on Artificial Intelligence and Machine Learning. Calling all students from the University of Limpopo, with a technical background and an interest in mobile app development. 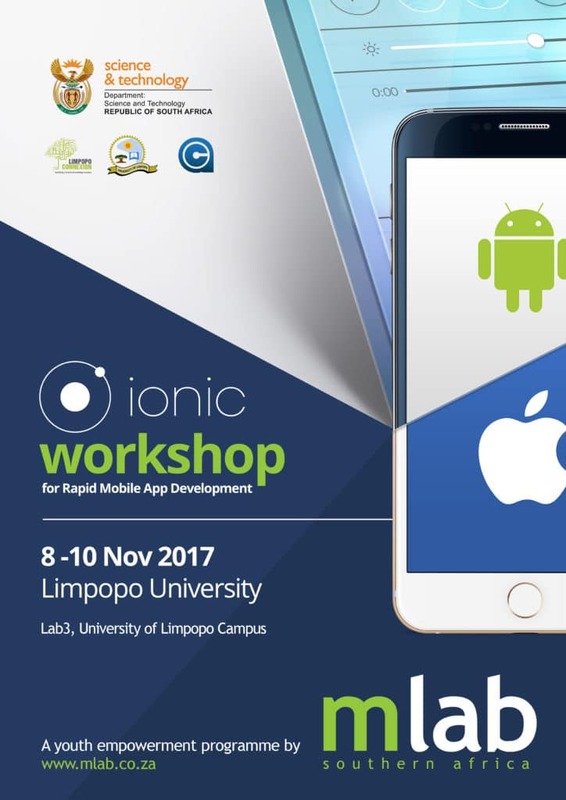 mLab SA in partnership with the Department of Science & Technology and Limpopo Connexion are happy to bring you a 3 day hands on rapid app development workshop using ionic.